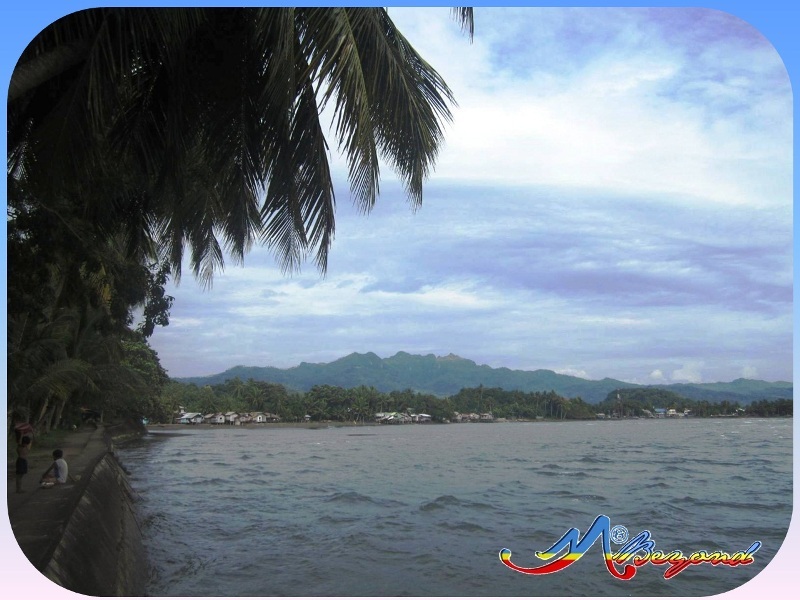 Just 30minutes from Dipolog City via an old-school not-so-mini Evergood bus and P20 fare, we arrived at Dapitan City. 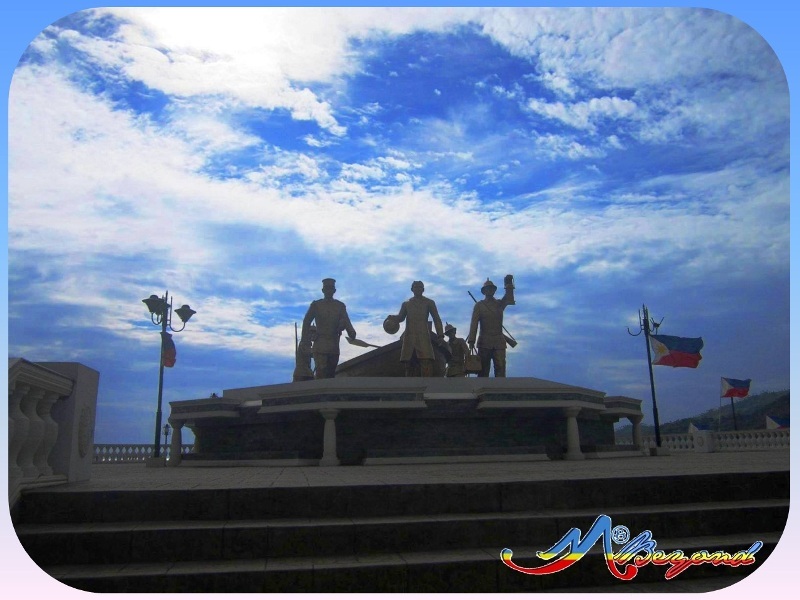 We alighted as soon as we saw Rizal’s statue standing at the center of a park which obviously is Dapitan’s Rizal Park or Dapitan Plaza. 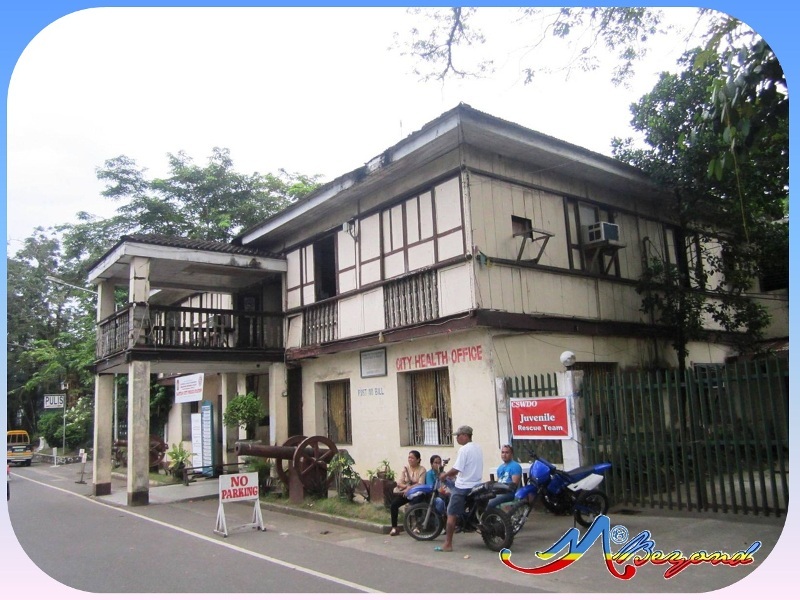 Unknown to us, the building fronting the park now Police Station/City Health’s Office used to be Dapitan’s City Hall. With packs on our back, we strolled around the park with no destination yet at hand. 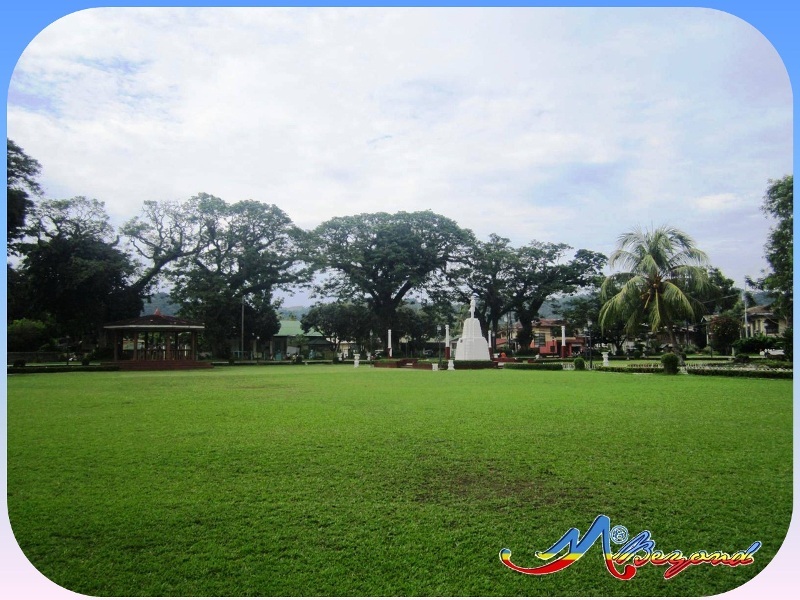 The plaza as known to be planned and beautified by Rizal during his exile was surrounded by acacia trees. Then spires-looking structure towering over the trees caught our sight. 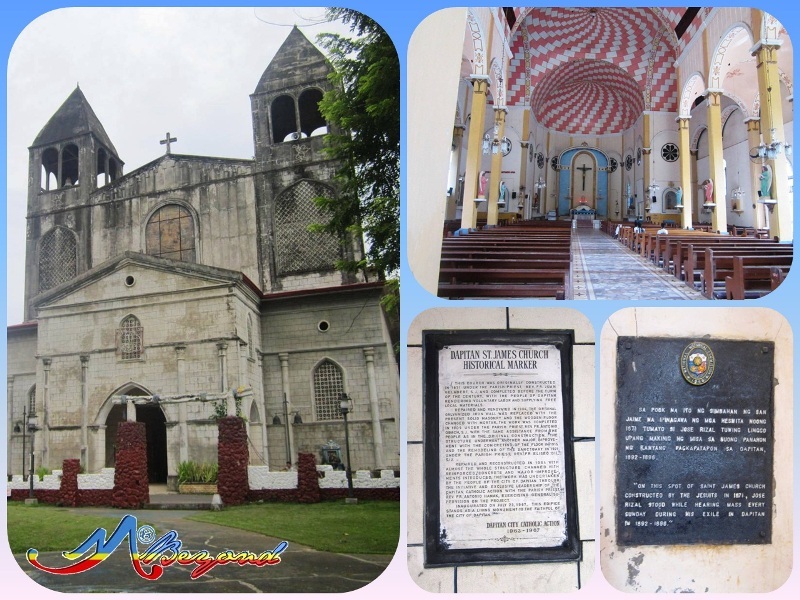 We followed the trail and in less than a minute we reached St. James Church of Dapitan. 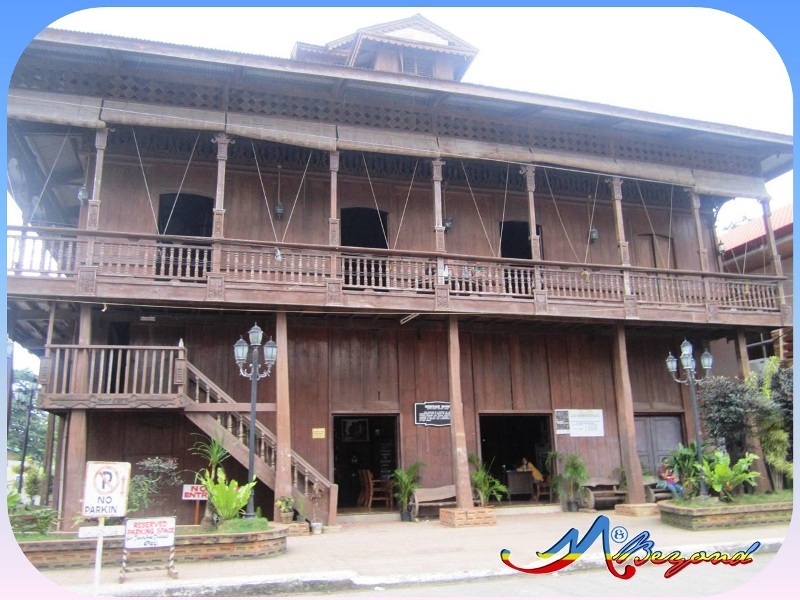 Then just across the church is the Relief Map of Mindanao, said to be a national cultural treasure created by Rizal as live representation for his history and geography teachings. 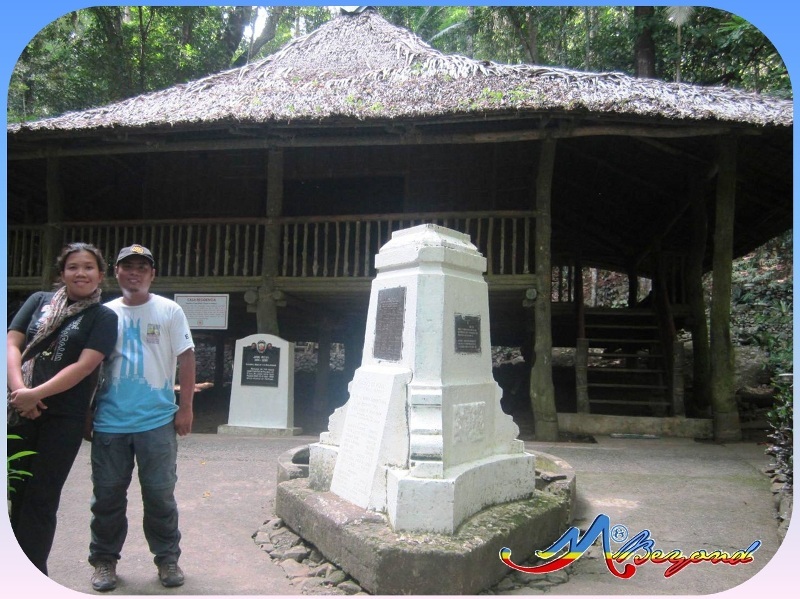 It was at this site that a lady approached us who happened to be Dapitan’s tourism staff. 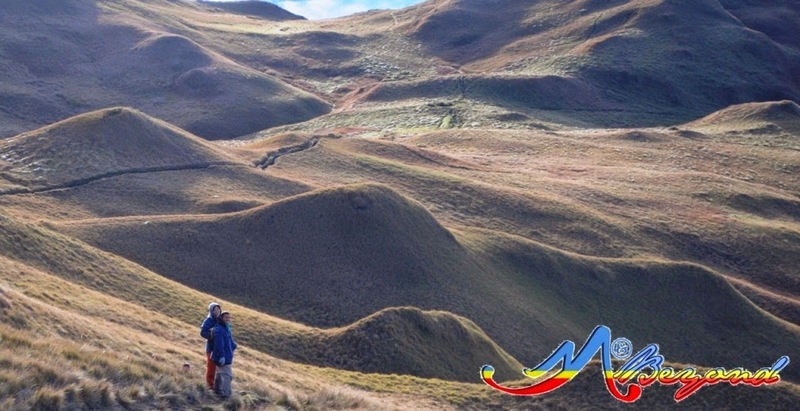 She provided us with a map, assisted us in our next tourist destinations, referred a budget accommodation and arranged for our habalhabal tour. 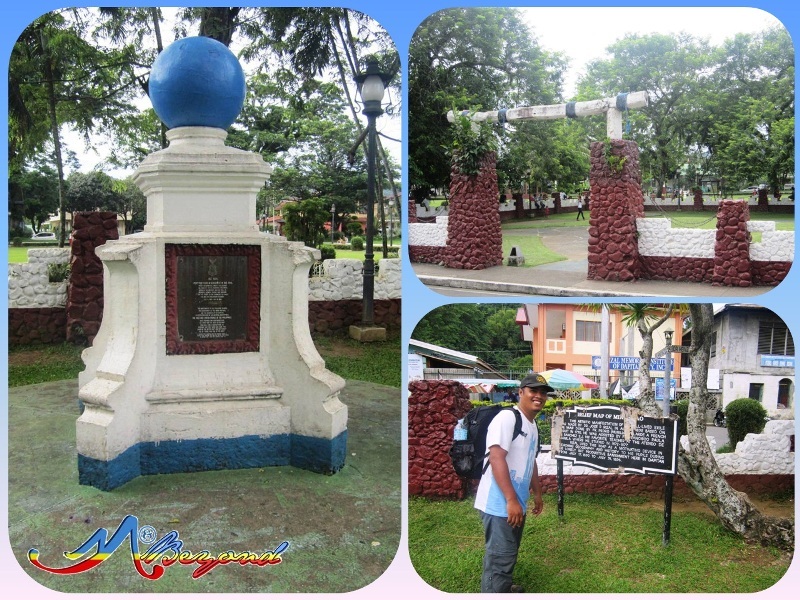 It’s nice to know that Dapitan’s tourist promotion is in place. Indeed, a help least expected. 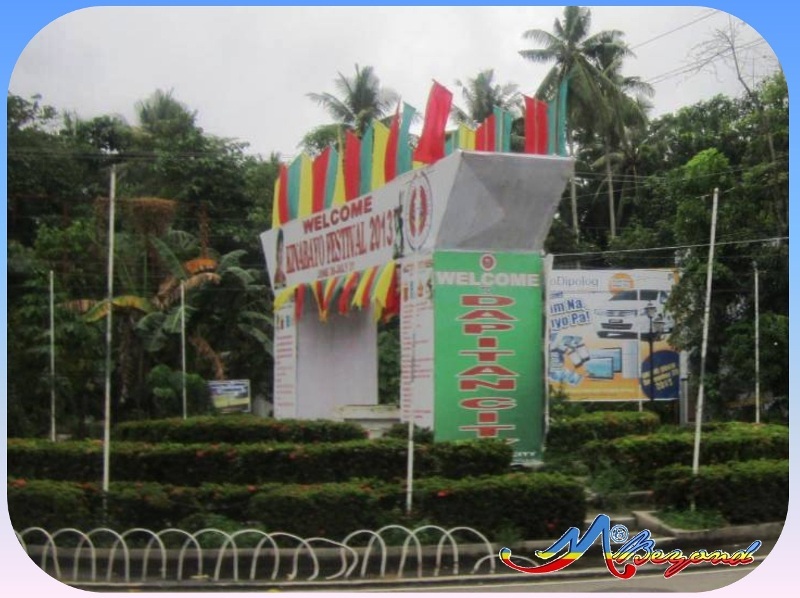 We were able to negotiate for a habalhabal ride for P500 for the rest of our Dapitan destinations including the drop-off to our hotel. 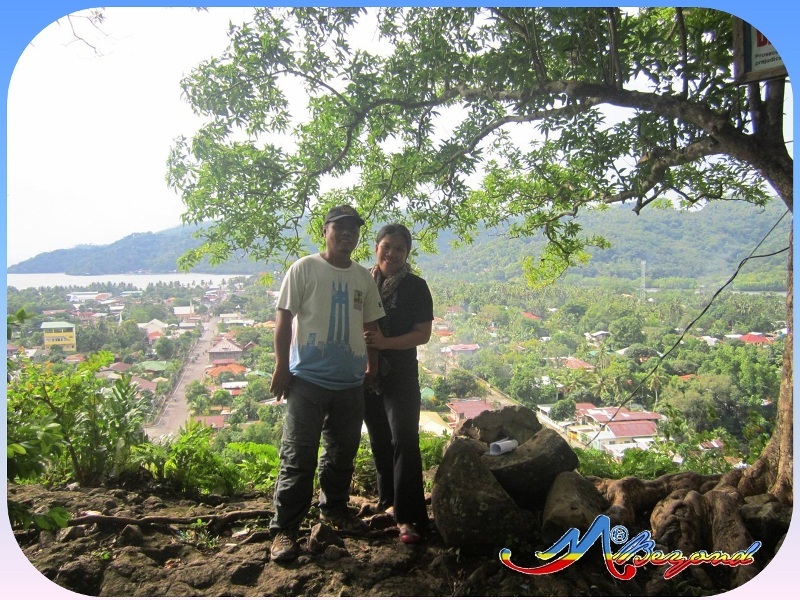 Time check then was 3:00pm and first off was the Ilihan Hill for the overlooking view of the city. 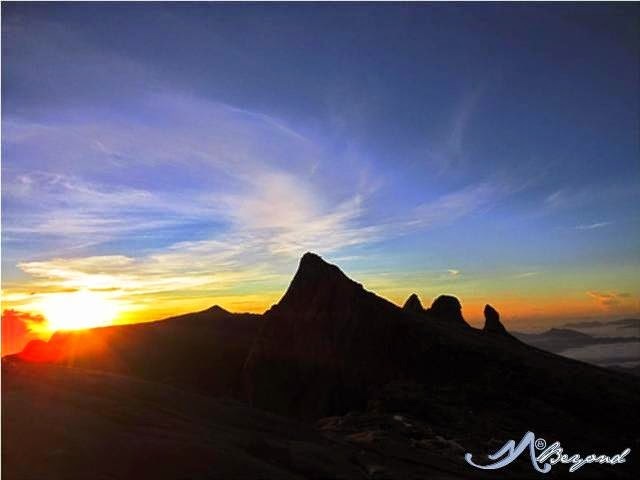 Ilihan Hill at 60masl used to be a Fort established in year 1762. Remnants of the old stone wall are still visible in some parts. Our driver/guide said that the fort used to house two cannons, one was transferred to the Old City Hall ground while the other was at the Plaza. 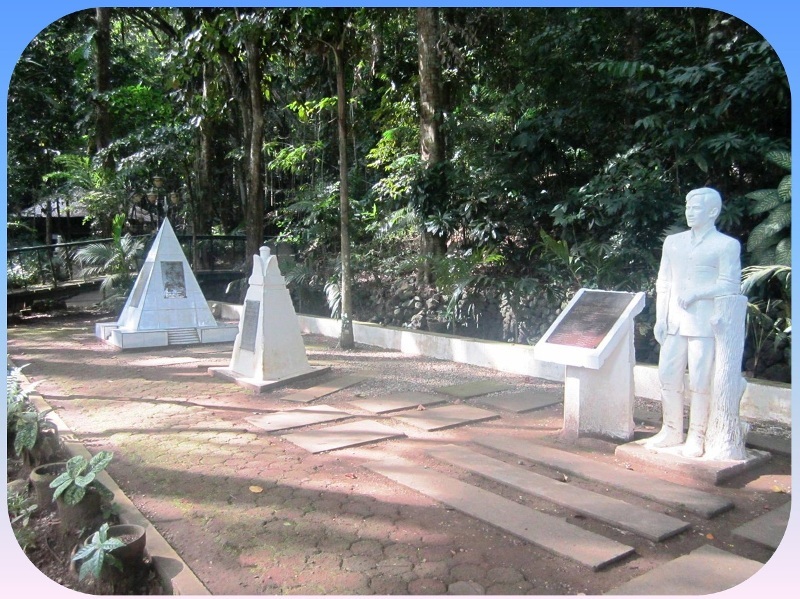 Also at the southwest foot of hill is the Lourdes Grotto said to be an ancient burial ground of pre-Spanish Dapitanons. 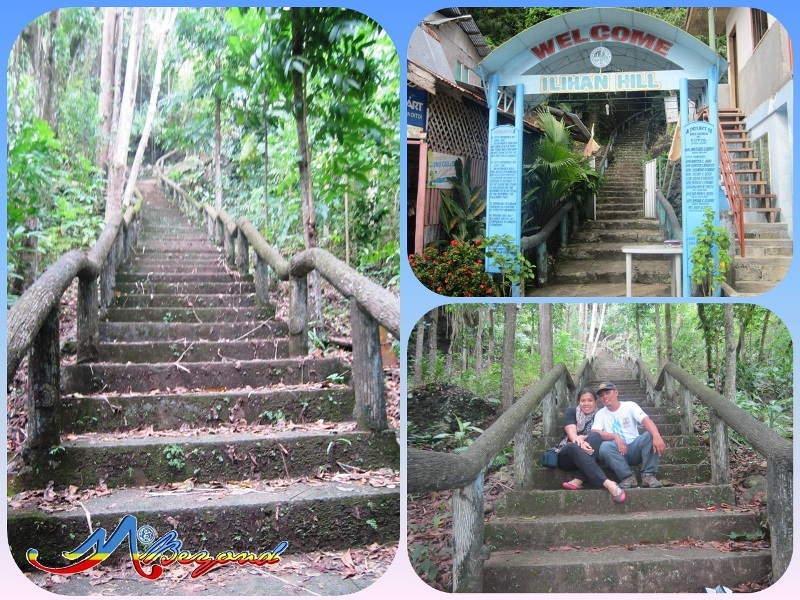 Our last destination before Dakak Beach was the 16 hectare park in Brgy. 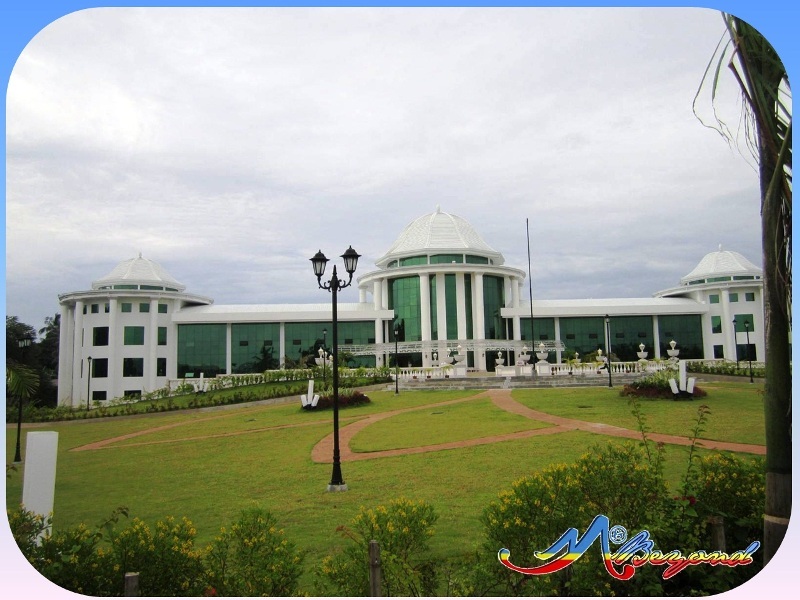 Talisay. 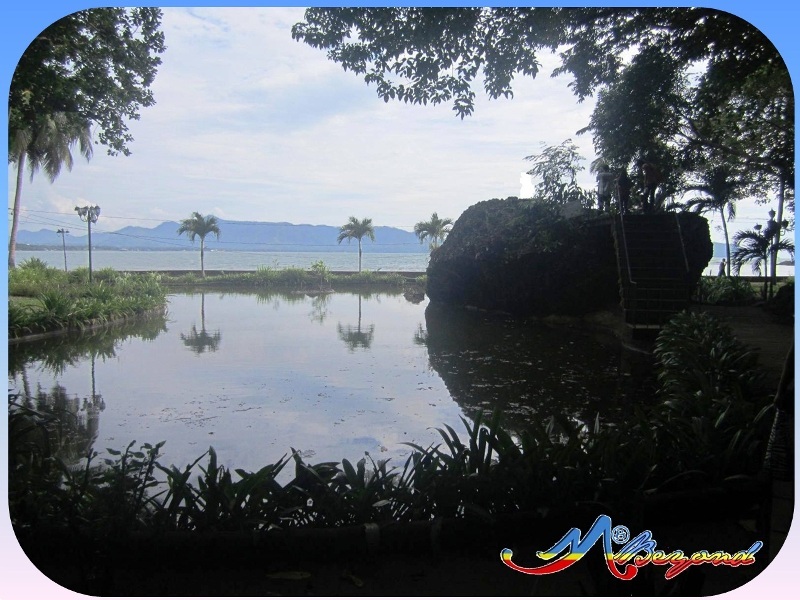 It was declared as Rizal National Park per Proclamation No. 616 by Pres. Manuel L. Quezon in 1940. 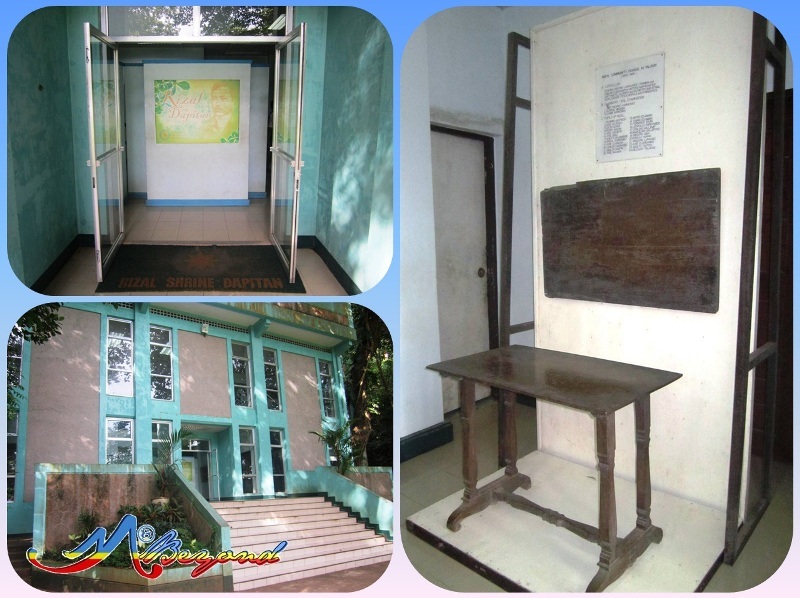 The park houses the Rizal Shrine, Rizaliana Museum, Casa Residencia, Aqueduct, Mi Retiro Rock, Amphitheater and several other casas and casitas depicting the living of Rizal.